IKC | Thanks a Glatt! The successful Hummus Kitchen is set to open another location on the UWS under the supervision of the International Kosher Council (IKC). Hummus Kitchen specializes in, well, Hummus! 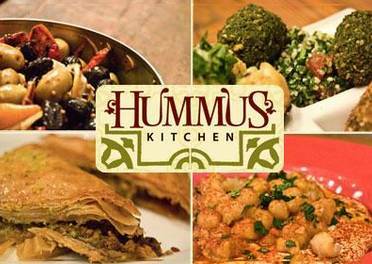 Hummus Kitchen has opened up their third location in Murray Hill. Under the International Kosher Council’s Supervision (I believe they are open on Shabbat? Can anyone confirm in the comments?) 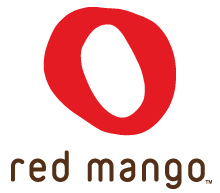 they will be serving NYC with even more hummus!